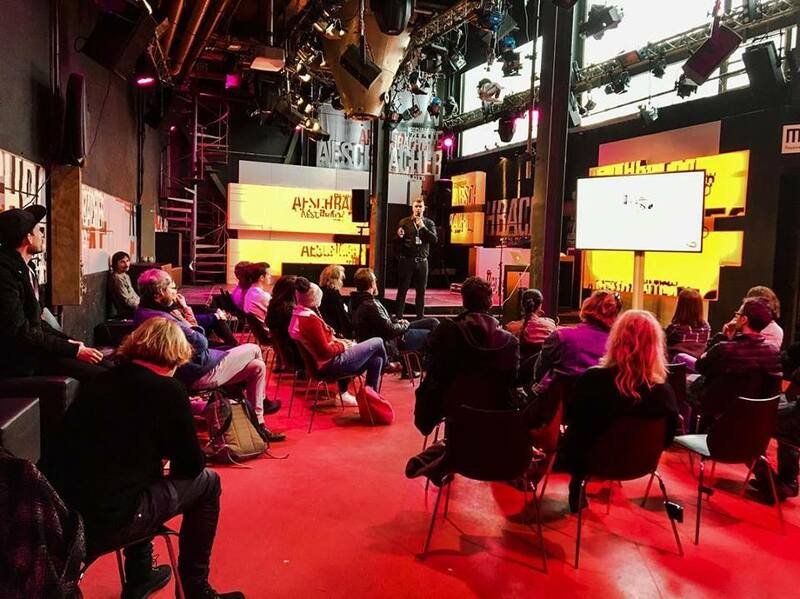 AISAMusic CEO Simon Füllemann is teaching and lecturing all over the world, offering you several specific courses that give you insight into the state of today's music industry. From a basic introduction into the music industry, we can teach you how to run a band or a label, show you how to build your network, giving you an in depth view on modern music and management. Each course can be used individually or combined in our step-by-step program. Become an educated manager with a Diploma!